Our Scotiabank Summer Opera Camps are back, running throughout July. 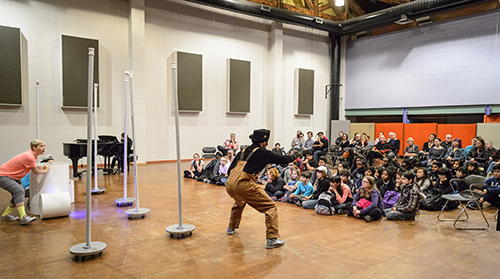 Over the course of one fun-filled week, kids and teens will be inspired to discover new interests, build confidence, and have lots of fun while creating and performing their own opera. 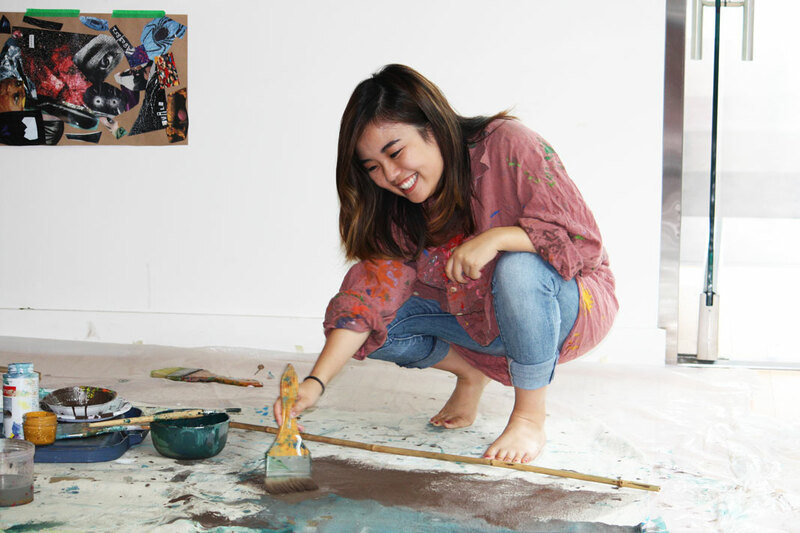 We spoke to former camper Henna Mun, an aspiring singer studying music at McGill University, who is returning as a program assistant after two years of opera camp magic. The Canadian Opera Company prides itself on its commitment to breaking down barriers to opera across all age groups: children can create their own operas with the Scotiabank After School Opera Program and Scotiabank Summer Opera Camps; youth can speak directly with artists and attend rehearsals through Youth Opera Lab; workshops and tours go directly into schools; and adults can connect with opera on another level through Opera Insights, Pre-performance Opera Chats, and Opera Talks. In addition, Opera Under 30, presented by TD, offers opera lovers under the age of 30 tickets to mainstage productions for $22. Without education and outreach programs like these, your favourite singers might not have discovered their love of opera. We recently spoke with rising star and COC Ensemble Studio member Lauren Eberwein about her initial experience with this art form, as well as opinion on how to make opera fun and accessible. 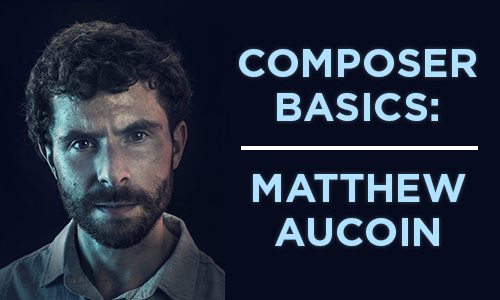 As our Ensemble Studio School Tour of Second Nature gets underway, take a moment to get to know the opera’s talented young composer, Matthew Aucoin! Second Nature is an original work by this award-winning composer, pianist, poet and conductor, who has been called "the next Leonard Bernstein" (Wall Street Journal) and "Opera's Great 25-Year-Old Hope" (New York Times). Read on to learn more about how he got his start as a young composer and his inspirations behind this eco-friendly opera.